One bedroom apartment near Gloucester's Boulevard. Open living area livingroom/dining/ kitchen with granite counters, abundant cabinetry and good storage. Views of the Harbor from small patio area. Commuter rail is about a half mile away and some of the North Shore's best restaurants are just around the corner. Really nice two family home. First floor is hardwood with eatin kitchen, and appliances, 2 bedrooms, lv/dn rooms, freshly painted interior , parking adjacent to building, large yard, gas grill available, washer and dryer for unit as a gift, separate utilities, Peabody Municipal Electric has a discount time to pay bill Basement for storage !!!!!!!!!!!!!!!!!!!!! 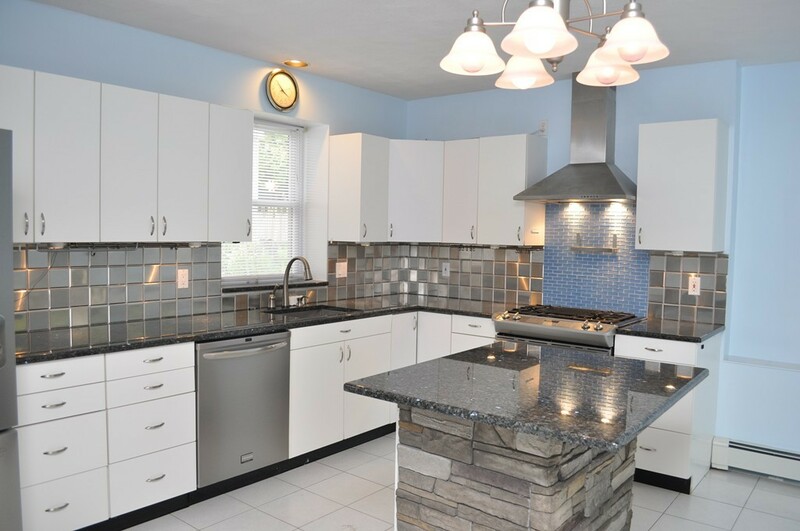 Summit Estate - beautifuly renovated 2 bedrooms, 2 bathrooms convenient First Floor unit. Open floor plan with large Living and Dining Room Area. 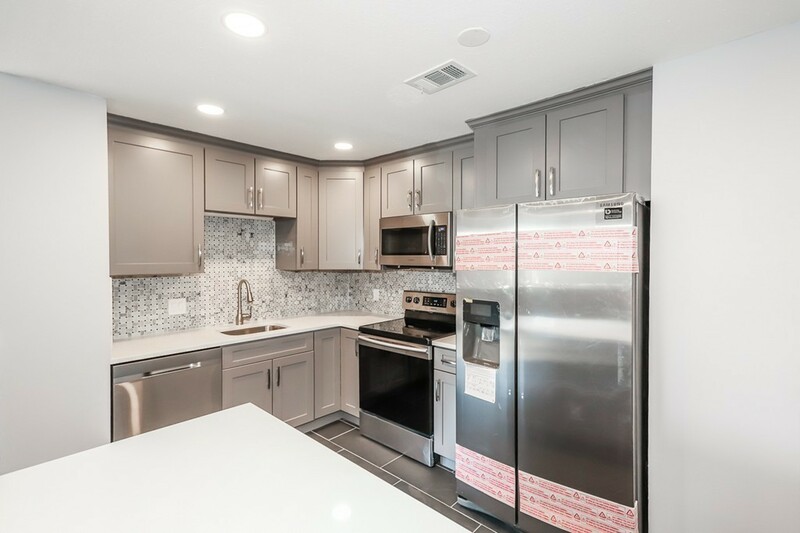 New eat-in kitchen has granite counter tops and SSA. Master bedroom with beautiful bath and large walk-in closet. Generous closet space, additional storage . HW throughout the unit. AC Laundry room conveniently located . Enjoy the heated outdoor pool with a clubhouse. In the hart of Shopping, restaurants, transportation. Steps to Swampscott beaches and much more. Rent includes heat and hot water. 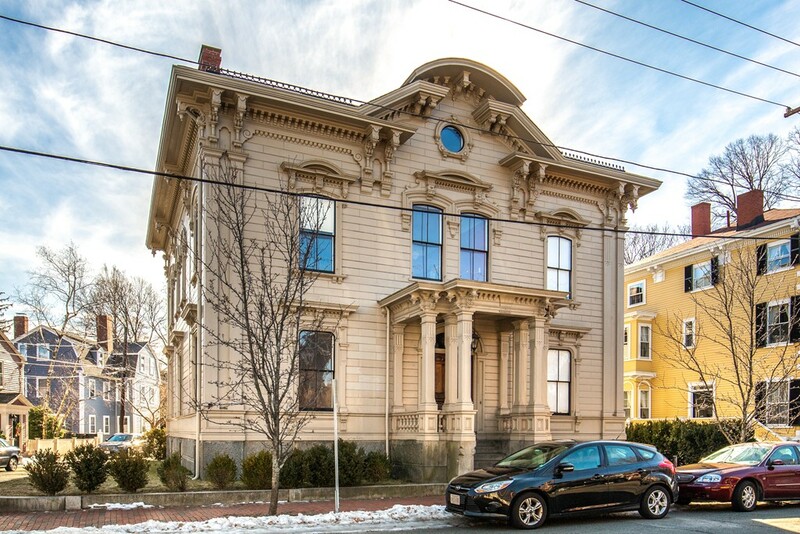 Rare opportunity to live in a piece of Salem's history, the Putnam-Balch House, now known as Greymoor, circa 1871 in the McIntire historic district, across from the Ropes Museum and First (North) Church; and on the corner of Cambridge and Essex Streets. This historically significant residence has been recently renovated to update and add new kitchen and baths with all the modern and high-end conveniences and amenities worthy of this magnificent mansion. Newer roof, heat, plumbing, electrical and central air conditioning. Original detail restored and retained throughout: moldings, paneling, fireplaces, wood floors, mahogany staircase, large windows, butler's pantry, built-in sink vanities between rooms, magnificent foyer/hallways, master suite with new bath, study office, living room, dining room, sitting room, game room and library; 4-5 bedrooms, 2.5 baths. 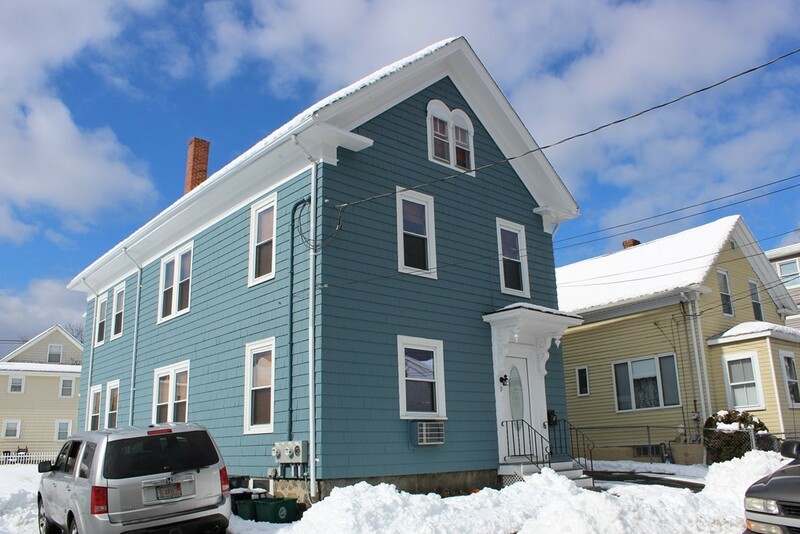 Steps to Downtown, restaurants, shops, museums and commuter rail to Boston or north. Portions Copyright © 2019 Pam Cote. Portions Copyright © 2001-2019 iMaxWebSolutions.com.